A day in San Francisco with Zarosh, Israel, Mike and friends. Israel Forbes. 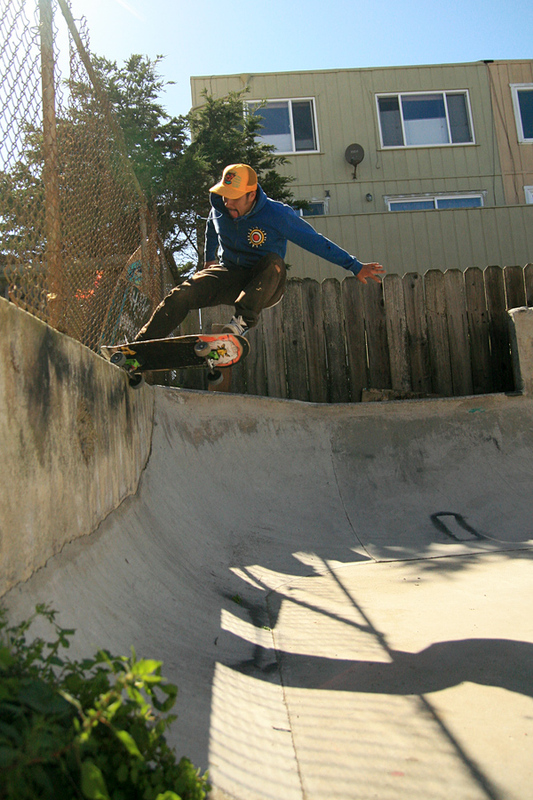 Pivot to fakie Off the Wall. Zarosh Eggleston. 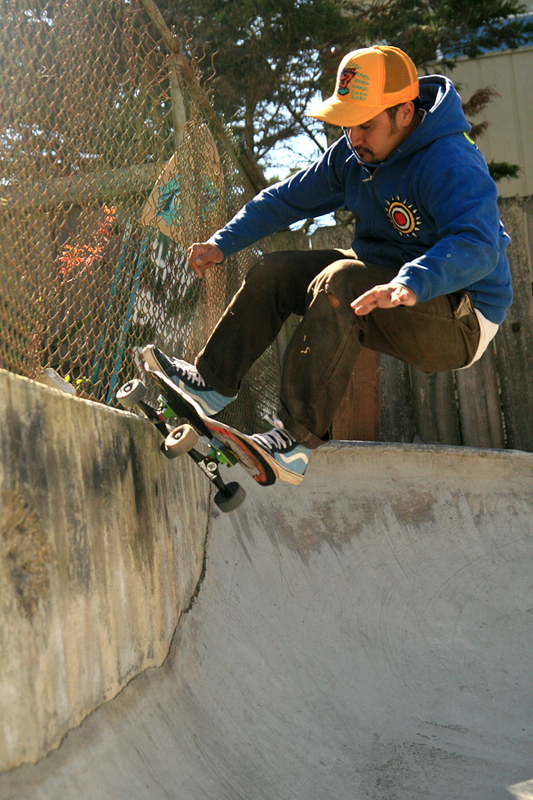 Ollie to frontside grind the wall. Israel Forbes. Rock n’ Roll on the extension. 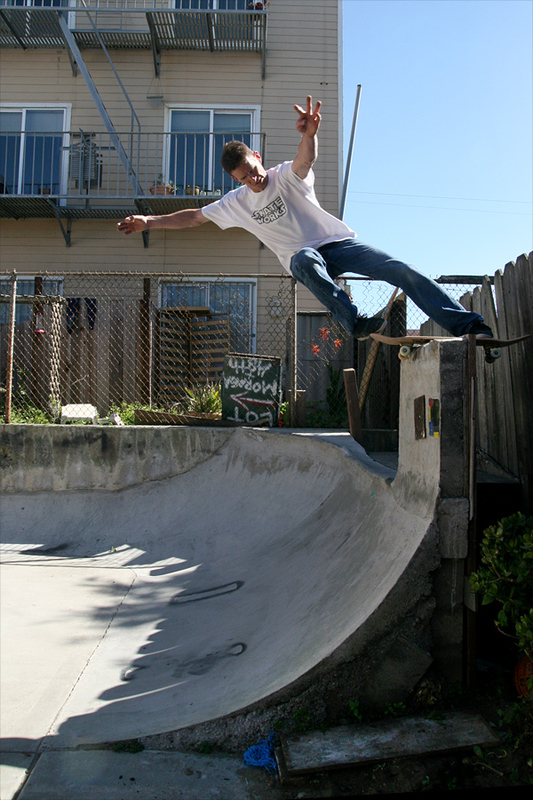 Two angles of Israel Forbes frontside pivot on the vert extension.